“We” means the letitplay.io team. For almost 9 months we’ve been working on the audio-internet letitplay, which we will start to deploy on to EOS network soon. As far as EOS network hasn’t launched yet and development for a new blockchain is full of surprises and adventures, so we’ve decided to launch small but fully operational EOS based project. This project should be technological but also funny. That’s how was born the idea to create a game about wizards who fight among themselves for treasures – EOS tokens, which will be stacked on tournament contracts. 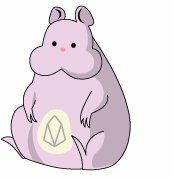 It’s not a secret that we were inspired by the cryptokitties, which caused a huge clog in the Ethereum network due to the players' activity for a few days in a December 2017. It will be very interesting to contrast EOS and Ethereum networks especially when the expected performance of EOS should be several orders of magnitude higher than in Ethereum. We will have a chance to check this with our game. Battle DNA which affects its battle abilities in fights with other wizards. Appearance DNA which defines its race and an outfit. Due to such diversity of attributes, there won’t be two identical wizards in the game. 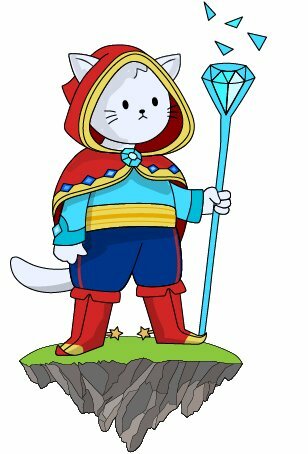 You can’t breed wizards like cats in our game, but this fact won’t make it any less fascinating, because wizards came into this world to fight! 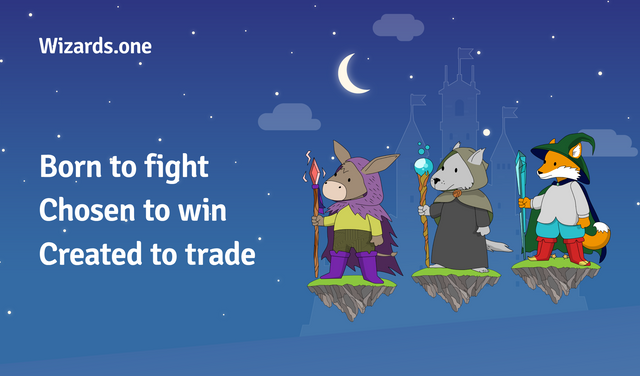 Wizards can participate in tournaments in which they fight for a reward - EOS tokens, which are stacked on a tournament contract. First tournaments will be created by us, but in the future, we’ll give such an opportunity to any player. The first tournament will become a slaughter cause all the wizards generated at a first stage will take part in it automatically. And there could be up to 500 000 of them. If a wizard left out of a tournament he could try his luck once again. Butin this case, player will have to buy a ticket, which will become more expensive as a tournament goes. 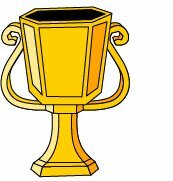 This ticket fees will be accumulated on a tournament contract as a tournament prize fund. At the final stage of a tournament there will be a period when new wizards couldn’t enter and in a series of final fights will be revealed one most powerful and lucky wizard, which will get the jackpot. 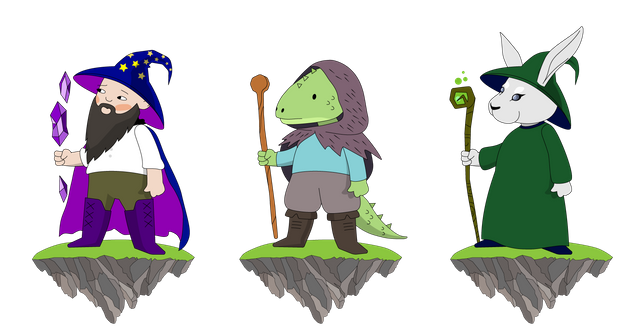 Although they are battle wizards, they have very different look and equipment and, accordingly, a different rarity. If an outlook is defined by wizards DNA which is constant, all the clothes and equipment can be replaced to increase collectors value of a wizard. After a win over his rival wizard could use his magical power and copy one of a defeated wizards items to wear it himself. New items can be bought on a market. We will be adding a limited amount of new items from time to time to diversify the game. Wizards rarity – defined by the rarity of the equipped items. Wizards originality – defined by the rarity of equipped items combinations. Battle ratings – defined by win/loss stats. All these parameters will help players to define collectors value of a wizard to trade it on a market with a maximum profit. 🎁 How to get a wizard? First wizards will be distributed by airdroping them to all the EOS holders in the main network after it’s launch. But it’s not the only way to get more wizards in your collection. In the next post we will tell how to get one or even two more wizards for free. And for those whom that’s not enough, we’ll launch a referral program which helps you to acquire an army of wizards by inviting new players. Follow the news in our social networks to get your free wizards! Are you using EOS tokens or airdropping your own tokens to EOS holders? The article is tagged airdrops so I assume the latter? We will airdrop CryptoWizards tokens in EOS blockchain mainnet once it's live. Wow- Really looking forward to this. Go Live tomorrow. Hi! It's two different things. 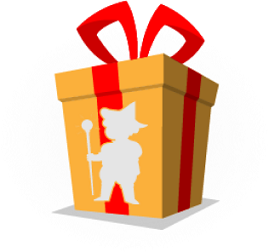 By registering on the website you will be able to receive several wizards for free, and yeah, it'll be a lot of fun! not sure how it works? although it's fun the graphicsss, do you have anything like whitepaper so I can go through ? any roadmap? yea, supports are all you need right now!! let me register for free!